Take a look around you on your daily commute, and think about how your surrounds might change over the course of the next decade. Many respected forecasters are predicting that rapidly converging trends (including advances in sensors, communications/connectivity & edge computing hardware) will make fully autonomous systems available sooner than many people think – meaning that your city and suburban surrounds may soon proliferate with drones and other autonomous robots. 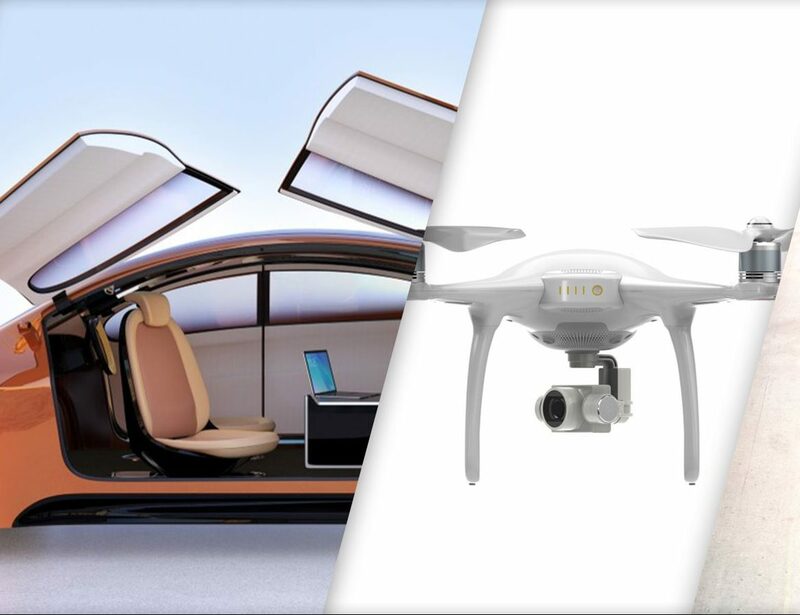 Likewise, our workplaces and industrial settings are also likely to benefit greatly from these autonomous systems – in fact, many already are (Hint: Amazon is ahead of the curve once again on this trend!). 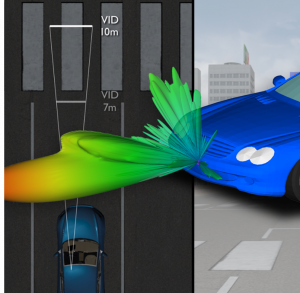 Fortunately for us, ANSYS is building the industry’s only comprehensive solution for simulating and validating the safe performance of autonomous vehicles, robots & other systems. So perhaps you’ve been given a forward-looking R&D project or tasked with investigating this key macro trend that will impact your product development over the next 5 to 10 years – where should you start? Well, at LEAP we get asked this question a lot, so we’re planning to run a quick 30-min webinar that help guide you through all the ways in which simulation can be used to develop an autonomous system – including examples of the “low hanging fruit” where you can get started. If you missed our June 21 webinar on how to get started on your engineering journey towards fully autonomous systems, you can still watch the webinar on-demand here.